Sew Powerful is an organization passionate about empowering women to make a better life through sewing. 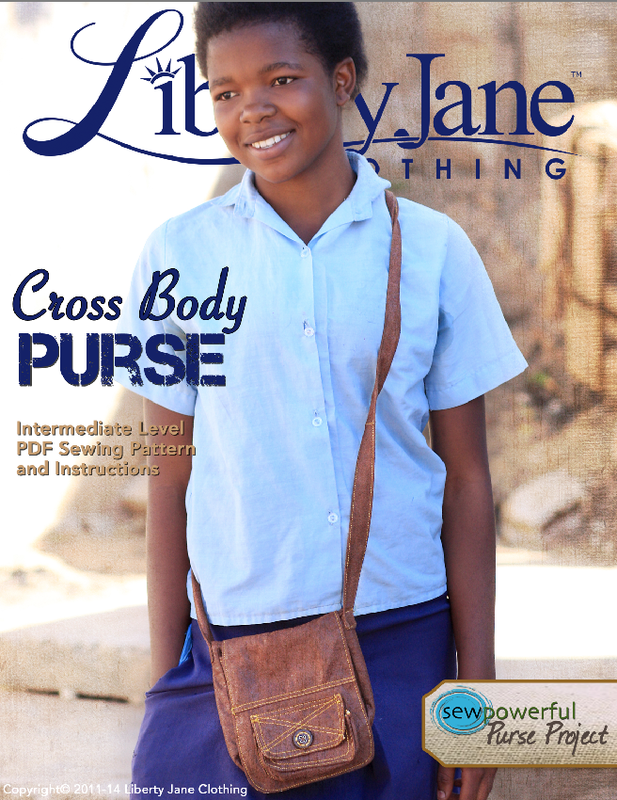 Right now Sew Powerful needs help from sewists to transform girl’s lives in Zambia through the Purse Project! And, while you’re donating a handmade purse, enter the Sew Powerful contest to win a trip to Zambia! The Sew Powerful Purse pattern is free to download, just scroll down the Sew Powerful Purse page and click on the “Get The Free Purse PDF Pattern” link. Make just one purse, or get friends and family involved to sew as many purses as you can to help Sew Powerful reach their goal of 1,011 donated purses by October 11, 2014. See details at the Sew Powerful Purse page about entering to win the trip to Zambia! Has anybody used this pattern before? I’m having a bit of an issue with the purse side. It’s always way too long. Also having issue with purse Top front being much bigger than purse top back. Any help would be appreciated.